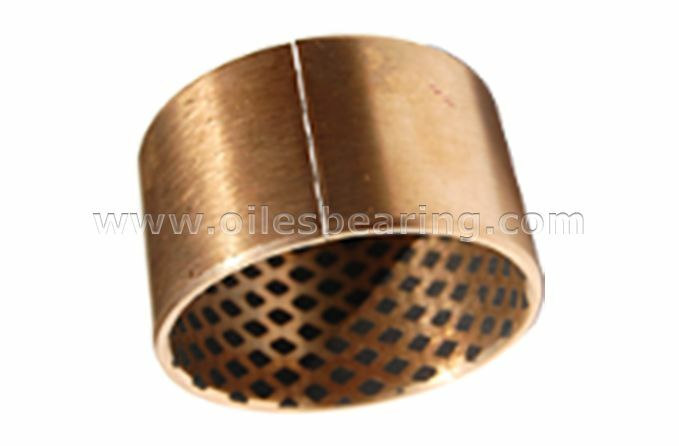 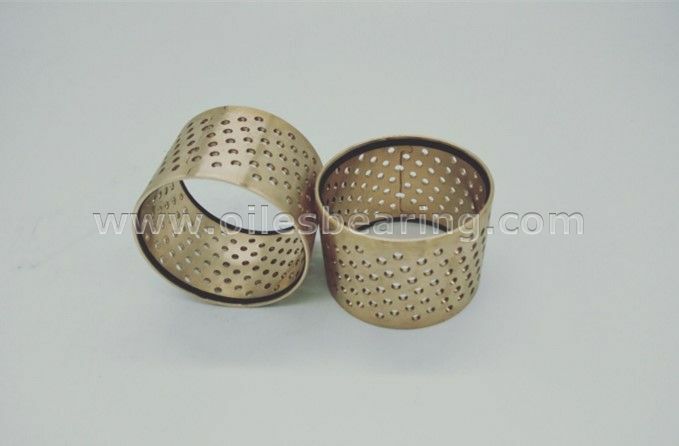 PVB090G is similar to PVB090, except there are solid lubricants embedded into the diamond shaped lubrication indents on the bearing surface, which provide good lubrication conditions at the start up stage, even with a lack of oil. 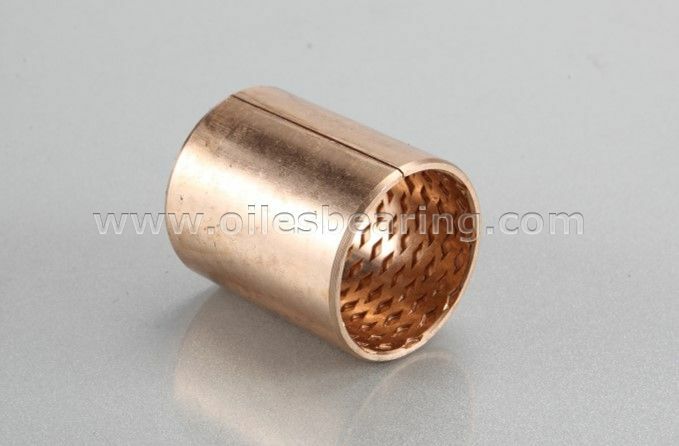 It can be used in construction machinery, gear boxes, automotive clutch parts etc. 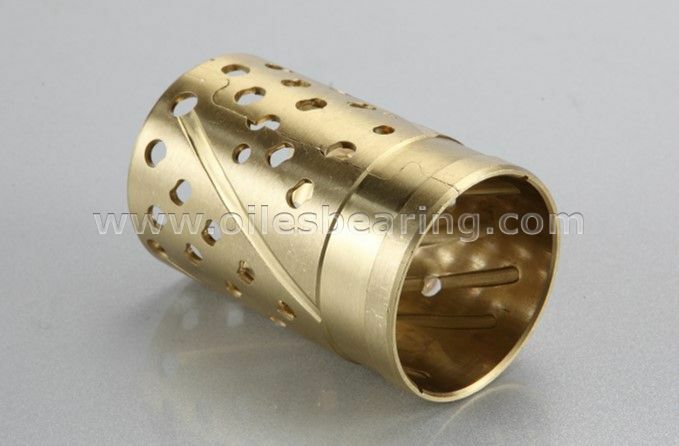 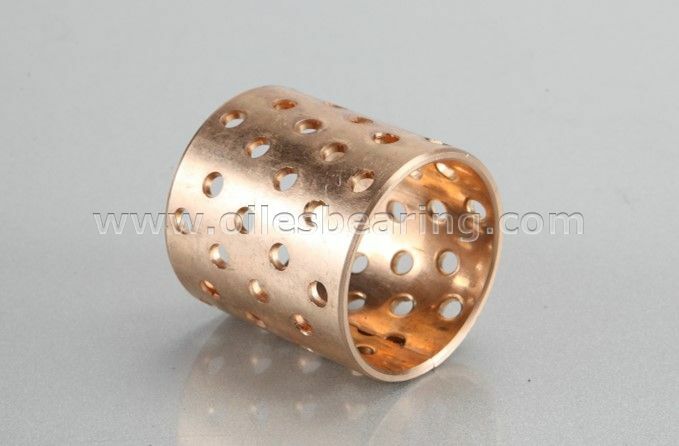 Standard cylindrical bushings and flange bushes are available.